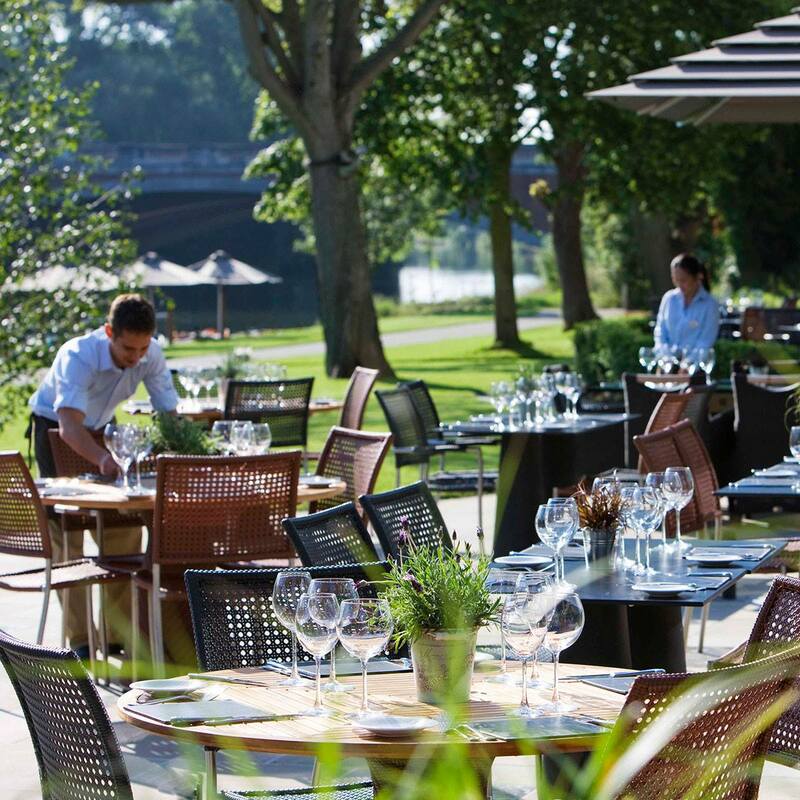 The Leftbank Restaurant provides an excellent buffet dining experience with the stunning backdrop of the River Thames. Our chefs provide a huge range of popular dishes, from hearty full English breakfasts to sumptuous lunches and delicious dinners. The wood-fired oven, rotisserie and hobs are always in action – a theatre of cooking right before your eyes. Spoilt for choice? Buffet-style eating means you can help yourself to as many of the dishes as you want (and we won’t count if you come back for more). 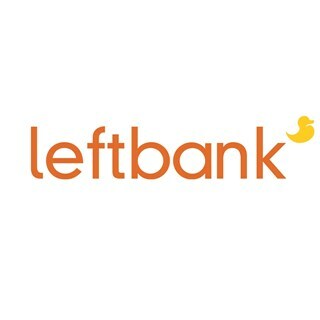 Lovely visit to the Leftbank restaurant. We visited as part of a Sparkling Sundays offer. There was a great selection of hot and cold food - and puddings were delicious. Prosecco was kept well topped up also. Gary looked after us - and he was fantastic! Thank you - would definitely visit again. All good as usual. Regular customers and never fail to disappoint. Staff all very polite, helpful and friendly and very good value buffet. Excellent venue for a large group of friends or colleagues. Great food and great value. We gave our daughter free rein to choose where she wanted to celebrate her 16th birthday. Her aunt and uncle had travelled from Ireland and we booked the Runnymead several weeks in advance. On doing this one of my daughters wishes was a table at the window to overlook the river. This request was made at the time of booking. My daughter was very excited on the day and couldn’t wait to take her seat. Needless to say on arrival we were shown to a table in the middle of the room, quite close to the cold service. I immediately said to the attended that we had requested a table next to the window and he responded that all those tables were taken. There was no apology or suggestion that he would try to arrange things, in fact he was very disinterested. This factor aside the food was delicious. The service from the waitress excellent with cutlery replaced as we collected further portions. My only other annoyance was on payment were the attended couldn’t even muster a question if we had enjoyed our dinner or a thank you. This was to a table of 6 with several bottles of wine and soft drinks. In summary I would return, but I certainly would not use it as a location for a special occasion and I would have lower expectations regarding the courtesy of staff. The food is such a wide variety  caters for allergies without feeling awkward. The service is the best, not intrusive but very helpful. 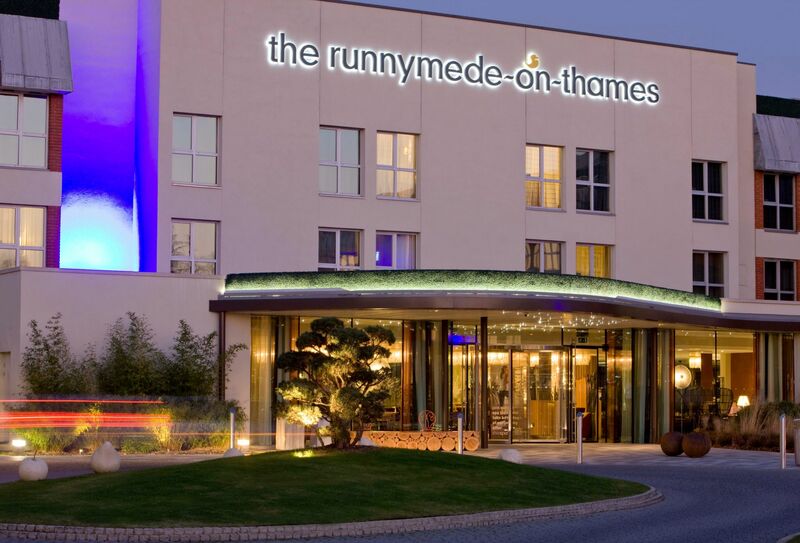 The Runnymede hotel is a perfect place to relax and unwind. The setting with the river and lock add to the experience. Dining at the hotel is always a pleasure. 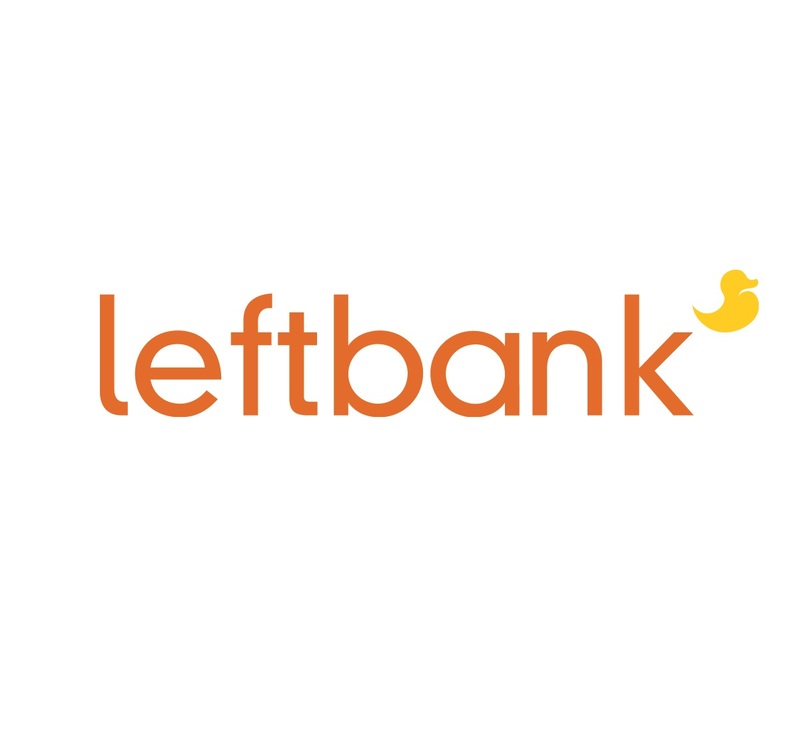 The quality and choice of the Leftbank Restaurant is second to none. The staff are always professional and helpful. It’s an excellent venue for celebrations. Food was lovely. But very poor service. Having said that we had a great time. We will certainly come again. Buffet style food is excellent as always. Service didnt seem as professional as usual but certainly not bad. Can get a little noisy hence 3 stars for atmosphere. Food was superb as usual. Lovely relaxed atmosphere. Can’t wait to visit again. Fantastic food, even better service and people! Had a fabulous meal as always. However, as it was a special occasion (my birthday), my mother had phoned ahead to ask if the staff could provide a cake or dessert to bring out after we had finished eating which they said they would do, but this was overlooked. No big deal but just thought I’d mention it. Enjoyed the experience. Cannot find fault. Will definitely return. We have visited  the Buffet Breakfast on a number of occasions only living in Old Windsor. I loved the inclusion policy of employing the more ‘Mature’ person. From the Lady on reception who showed us to our table who was very charming, to the lady clearing tables and finally Patty behind the hot breakfast bar, who we have talked to over the years and again who is very friendly. Excellent food, service and atmosphere. My friends are so impressed that they regularly come here for special occasions now. I’ve been dining here for the past seven years now and it’s always a great experience.